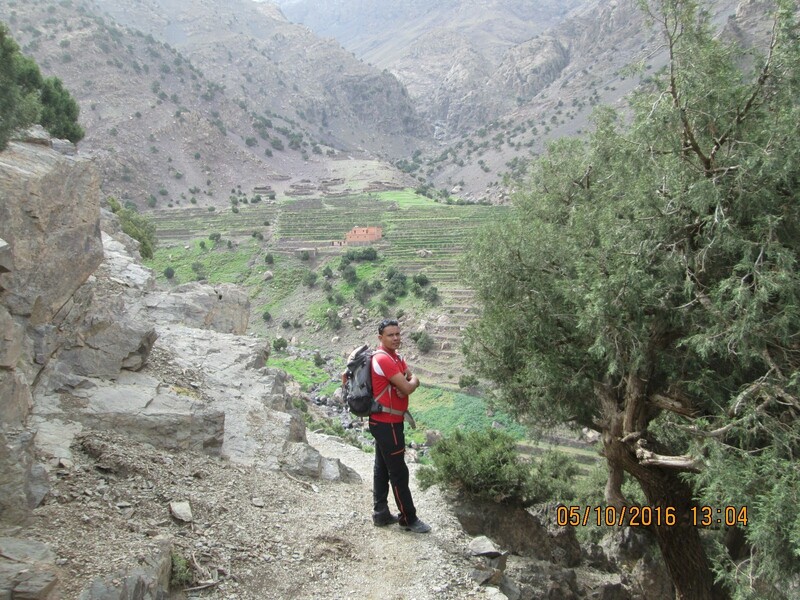 Day 1:After a transfer to the village of Imlil, we start our trek. We walk from Imlil (1740m) towards Tinerhourhine, hereby passing by Tamatert. We will have lunch on the col of Tizi ‘n Tamatert (2279m). After lunch continue to Ouanesekra-Tamguist. Later we arrive at Tinerhourhine (1600m) where we will spend the night in a local gite. 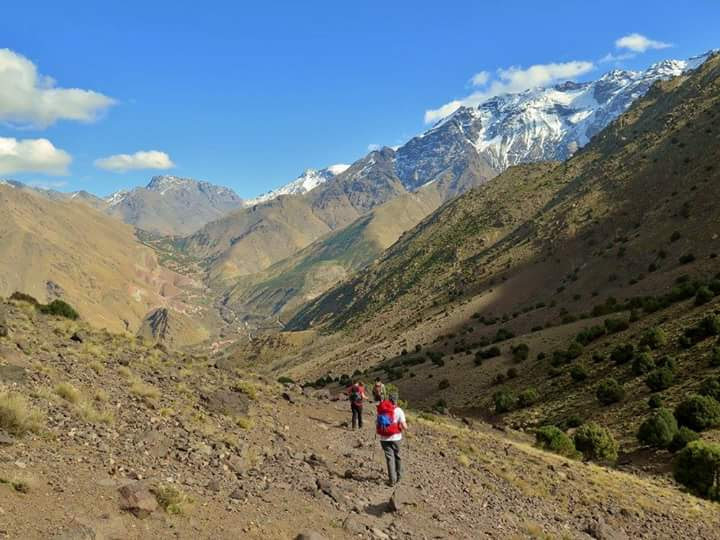 Day 2:We depart from Tinerhourhine along the Imnane Valley, hereby we pass the Berber village Ikkiss (1700m). We then continue to Tizi n’Aguersioual (2000m) and will have our lunch at Matate (2000m). We will spend the night in a local gite in Aït Aïssa (1800m). 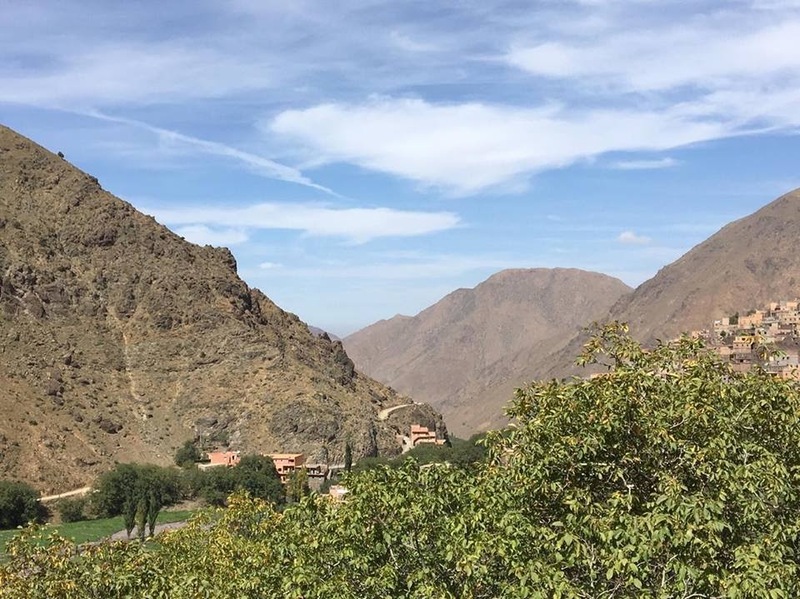 Day 3:We depart from Aït Aïssa and walk towards Tizi Oussem (1900m). 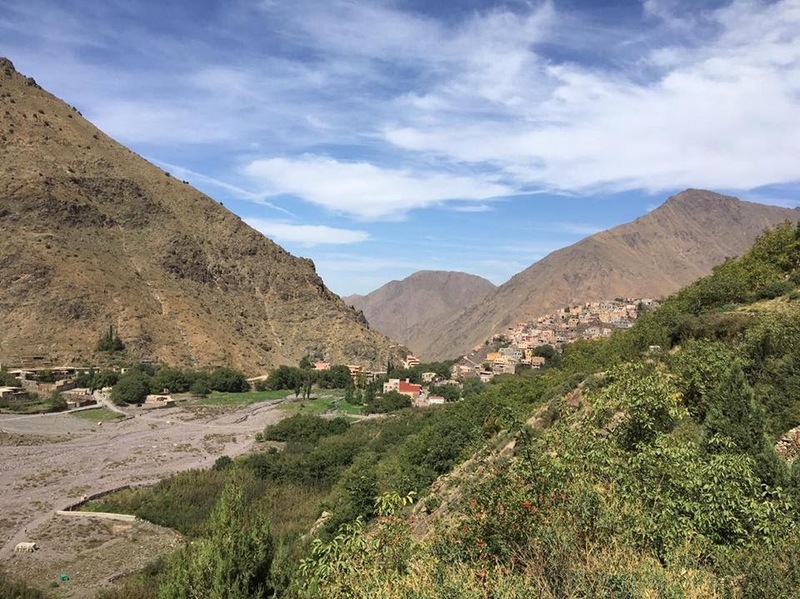 We pass by Tizi Mzik (2400m), and the village of Mzik before arriving back in Imlil, transfer to Marrakech drop in your Hotel. 4 hours walking 1h30 drive.